Tennessee is a diverse state with unique regional needs from the west, middle, to the east end of the state. However, despite our differences, we need to be a leader in health care, education, and economic growth– not just for businesses but for individuals as well. We need our elected officials to represent all of us, to represent all of their constituents. Despite our best efforts to hold them accountable, our phone calls, letters, emails, and questions and Town Hall events seem to continue to fall on deaf ears. Therefore, we need candidates who will be responsive to the needs of Washington County, Tennessee. We need candidates who will be responsible servants while in office while focusing on what makes Tennessee great! We need YOU to run for office!! State Senate: Please contact wctndp@gmail.com if you are interested in running for this seat. State House of Representatives (D-6): Please contact wctndp@gmail.com if you are interested in running for this seat. 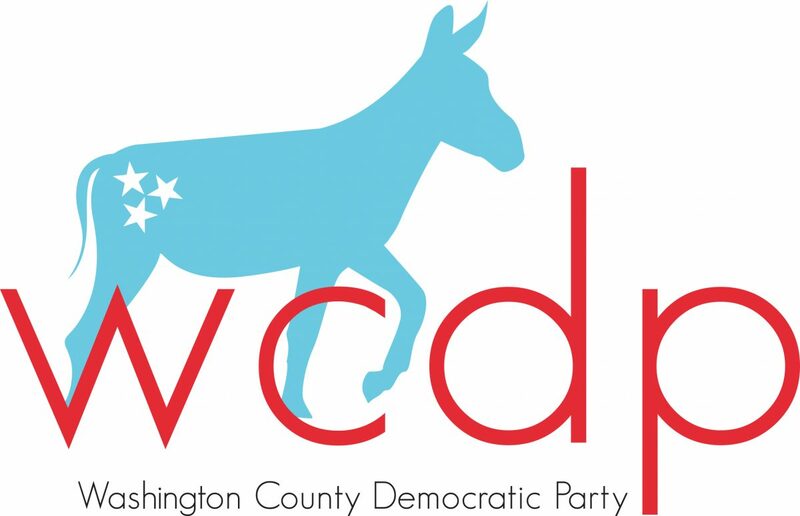 State House of Representatives (D-7): Please contact wctndp@gmail.com if you are interested in running for this seat.